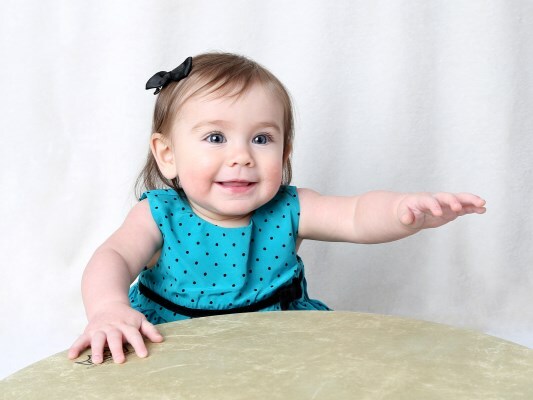 Every week in our music classes at Lenawee's Heart & Soul, babies, toddlers, preschoolers, and the grownups who love them come together to play together musically. Little ones love playing along in class, and caregivers love being a part of their children’s growth into confident music-makers. And everyone loves our songs that’ll have you tapping along in no time. Music Together® is the perfect family activity! Both evening and morning classes are offered. Check out our schedule to find the best class time for your family. Download the “Hello Everybody” app today to hear our music! Music Together® knows that children learn differently than adults. They learn instinctively and constantly, and teach themselves through imitation and play, through being immersed in their environment, and through interaction with adults and older children. The family-like setting of Music Together classes creates an ideal learning environment. And it’s all based in research in early childhood and music development. Lenawee's Heart & Soul's Creative Arts Academy uses the full Music Together in schools curriculum as part of its preschool program. Learn more about the Creative Arts Academy and how creative learning can benefit your child's preschool years.